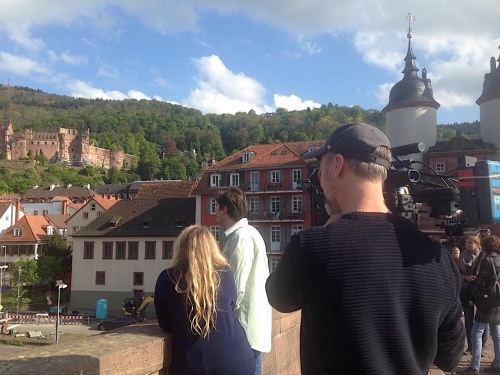 Heidelberg and Nuremberg: Camera Crew Germany. We regularly provide English speaking fixers/translators for the US based TV show “House Hunters International” , which airs on HGTV. This time we “fixed” for a couple of weeks for an equally international crew from the USA, England and Germany, following couples in both Heidelberg and Nuremberg searching for new homes.